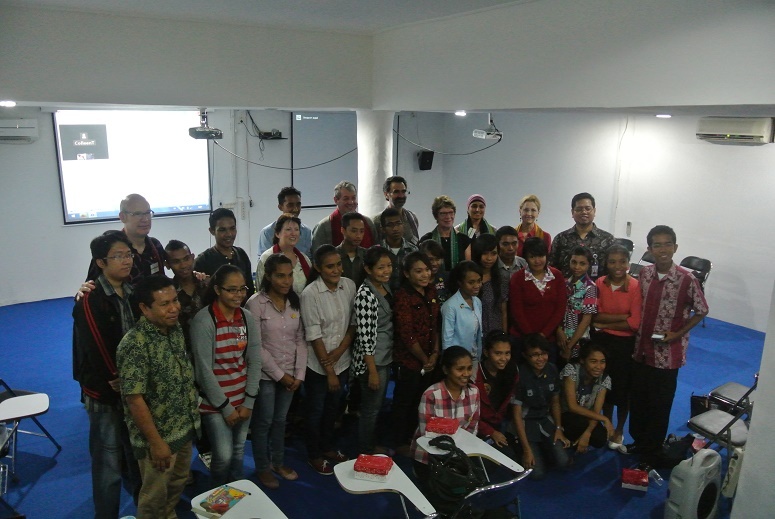 MITRA is a student association which aims to unite youth throughout East Indonesian Universities. This new association has been proposed as Mahasiswa Indonesian Timur Relasi Asing or (MITRA) or the East Indonesia Students’ Foreign Relations – (EISFR) Association. For more information feel free to read About MITRA. 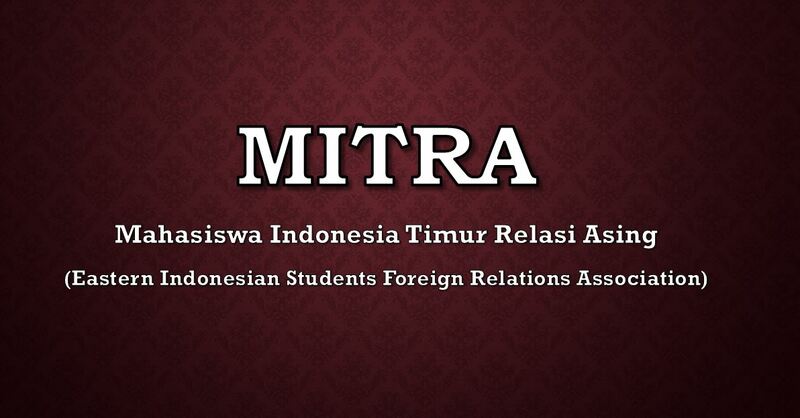 In essence MITRA is a student association which aims to unite youth throughout East Indonesian Universities. This new association has been proposed as Mahasiswa Indonesian Timur Relasi Asing or (MITRA) or the East Indonesia Students’ Foreign Relations – (EISFR) Association.